Objects hold history. They're evocative of stories stamped in time. As part of The Washington Post's coverage of the Smithsonian's new National Museum of African American History and Culture, people submitted dozens of objects that make up their own lived experiences of black history, creating a "people's museum" of personal objects, family photos and more. 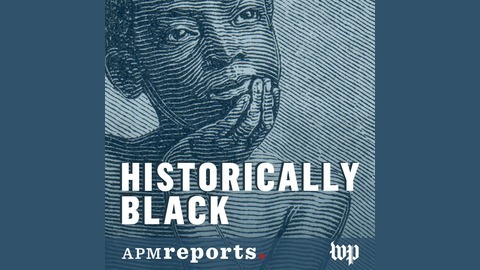 The Historically Black podcast brings those objects and their stories to life through interviews, archival sound and music. 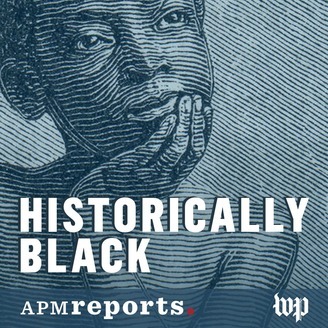 The Washington Post and APM Reports are proud to collaborate in presenting these rich personal histories, along with hosts Keegan-Michael Key, Roxane Gay, Issa Rae and Another Round hosts Heben Nigatu and Tracy Clayton. This episode spotlights stories of enduring love among African American couples. We dive into the history of marriage among black Americans -- including the time when it was illegal for slaves to wed. We also explore why it matters that these stories are visible in pop culture.